Kelly Charlebois is a tenacious advocate who specializes in estates and trusts litigation. She persuasively and effectively advances her clients’ interests and achieves positive and cost-effective results for them in a broad range of areas. Kelly's clients praise her strategic approach to handling their files. Kelly has particular expertise in matters relating to estates, trusts, and fiduciary and capacity-related proceedings. Kelly has successfully represented individuals, institutions, and charitable organizations in this area, including in will challenges, will interpretations, guardianship applications, dependant support applications, passing-of-account applications, and proceedings involving breach of trust and breach of fiduciary duty. She also regularly advises financial institutions and trust companies in relation to estates, powers of attorney, capacity issues and the administration of estates during litigation. Kelly enjoys writing and speaking on a variety of topics. She is a contributing author to Miller Thomson’s publication Miller Thomson on Estate Planning and is the national leader of the firm’s Estates and Trusts Litigation Group. 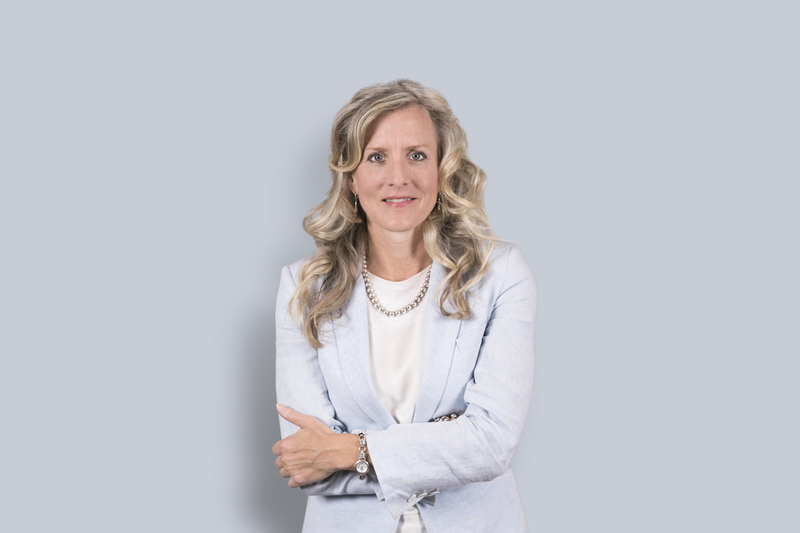 Drawing on her strong commercial litigation background, which has provided her with extensive advocacy experience at all court levels, Kelly is well positioned to represent her clients in complex estates and commercial disputes.